What does it mean to be a man? For generations, we've been raised to believe that to 'be a man' we must be strong, brave and stoic but the stereotype is stopping us from asking for help. Now, it's time to redefine our own perception of masculinity. Join Gus Worland (Triple M Grill Team co-host ) and Dr Tim Sharp (The Happiness Institute) as they explore topics including health, career, women, sexuality, social media and the taboos surrounding mental health. What does it mean to be a man? For generations, we've been raised to believe that to 'be a man' we must be strong, brave and stoic but the stereotype is stopping us from asking for help. Now, it's time to redefine our own perception of masculinity. 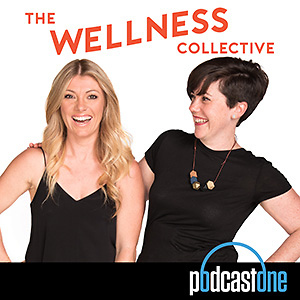 Join Gus Worland (Triple M Grill Team co-host ) and Dr Tim Sharp (The Happiness Institute) as they explore topics including health, career, women, sexuality, social media and the taboos surrounding mental health. Season One of Be A Man is available May 8, 2018 . Add it to your favourites now. Gus Worland (Triple M) and Dr Tim Sharp (The Happiness Institute) discuss what being a man means to them. Get to know our hosts, their mission to redefine masculinity and why there won't be man bashing in this series. Contact Lifeline Australia for support at www.lifeline.org.au or 13 11 14. Do real men talk? Gus Worland (Triple M) and Dr Tim Sharp (The Happiness Institute) chat to Tom Harkin (Tomorrow Man), about how opening up to our mates can help us become better men. Author Tim Winton talks to hosts Gus Worland (Triple M) and Dr Tim Sharp (The Happiness Institute) about toxic masculinity, the importance of role models and the conversations he overhears while surfing that need to change. Former NRL player Joe Williams opens up to hosts Gus Worland (Triple M) and Dr Tim Sharp (The Happiness Institute) about how his struggle with depression and failed attempt at suicide inspired him to write his book, Defying the Enemy Within. Contact Lifeline for support at www.lifeline.org.au or 13 11 14. How to ask for help. 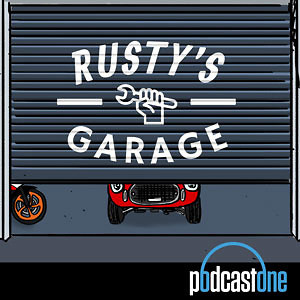 Gus Worland (Triple M) and Dr Tim Sharp (The Happiness Institute) chat to founder of men's BBQ group Mr Perfect, Terry Cornick, about why reaching out doesn't always mean seeking mean professional help. How do we deal with grief? 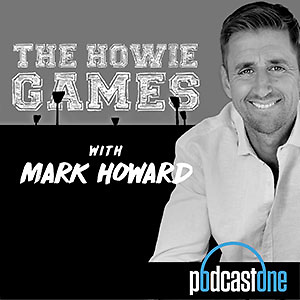 Gus Worland (Triple M) and Dr Tim Sharp (The Happiness Institute) chat with Alex Riewoldt about how he and former AFL captain brother Nick Riewoldt dealt with losing their sister Maddie. Staying fit - inside and out. 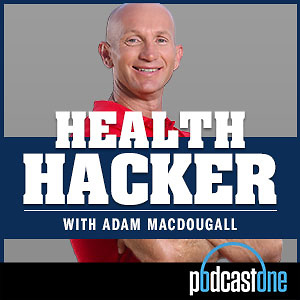 Gus Worland (Triple M) and Dr Tim Sharp (The Happiness Institute) speak to rugby league legend and host of The Health Hacker podcast Adam MacDougall about how your physical health impacts your mental health and vice versa. 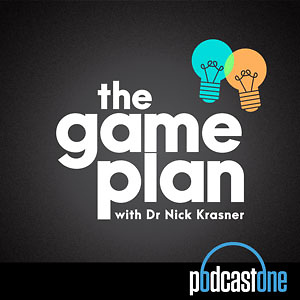 Former AFL player Jason Ball discusses being the first AFL player to publicly come out as gay and why our sexual preference doesn't define our masculinity with Gus Worland (Triple M) and Dr Tim Sharp (The Happiness Institute). How do we know when we've crossed the line?  Gus Worland (Triple M) and Dr Tim Sharp (The Happiness Institute) speak to journalist Tracey Spicer on acceptable behaviour around women. Businessman Mark Bouris opens up to hosts Gus Worland (Triple M) and Dr Tim Sharp (The Happiness Institute) about why he might start showing more vulnerability in the workplace, how his parenting style has evolved over the years, and whether he considers himself an alpha male.